Consumers International (CI) serves as the only independent and authoritative global voice for consumers to champion Consumer Rights internationally in order to help, protect and empower consumers. The members are consists of regional, national and local consumer groups, consumer government agencies and consumer-related issue groups worldwide. 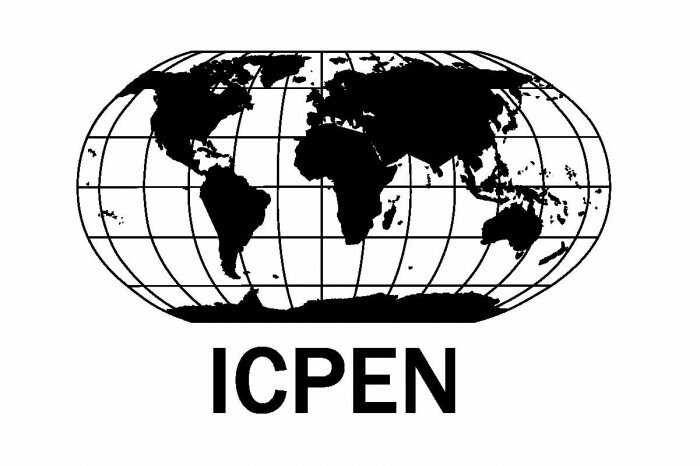 The International Consumer Protection and Enforcement Network (ICPEN) is the global network of consumer proctection authorities that has mandate to share information about cross-border commercial activities that may affect consumer interests and to encourage international enforcement cooperation among consumer protection agencies. The consumer policy and enforcement agencies of OECD members addressing a broad range of consumer issues through the Committee on Consumer Policy (CCP). It works closely with experts from civil society and the business community to help public authorities enhance the development of effective consumer policies. 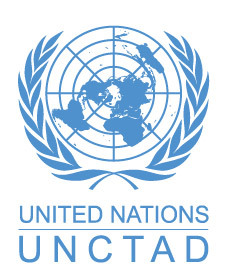 The Competition and Consumer Policies Programme of the United Nations Conference on Trade and Development (UNCTAD) services the Intergovernmental Group of Experts (IGE) on Competition Law and Policy and Consumer Protection Law and Policy annually. UNCTAD´s activities in the field of consumer protection build on the work accomplished by the United Nations, including the United Nations Guidelines for Consumer Protection. The IGE on Consumer Protection Law and Policy is a standing body established under the United Nations Guidelines for Consumer Protection (UNGCP) to monitor the application and implementation of the guidelines, provide a forum for consultations, produce research and studies, provide technical assistance, undertake voluntary peer reviews, and periodically update the guidelines.